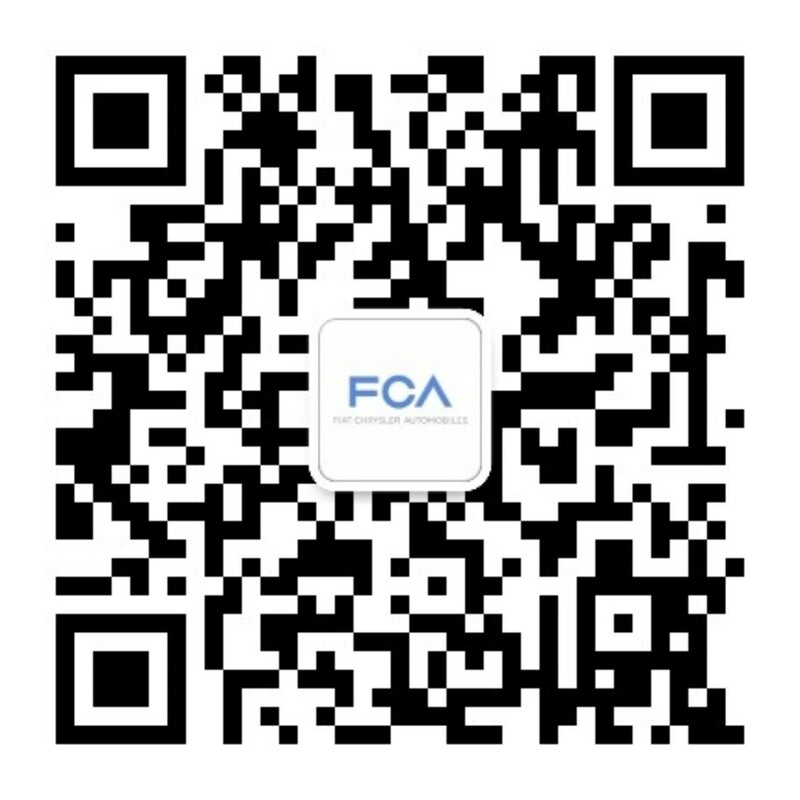 FCA US LLC Quality team seeks highly motivated, innovative and inspired individuals to be a part of our Georgia Institute of Technology Co-op program. GIT Co-op students assigned to the Quality organization will be aligned with various areas within the Quality group throughout their co-op careers. The assignments will be project-oriented, hands-on and provide individual autonomy to drive continuous improvement activity in support of improving vehicle quality. The co-op students will have the opportunity to make an impact on the FCA brands: Dodge, Chrysler, Jeep, Fiat, SRT and RAM as a part of our overall corporate objective in providing quality product to our customers. Co-Op assignments will either be located at the FCA US Headquarters and Technology Center in Auburn Hills, Michigan or one of our manufacturing plants throughout Illinois, Indiana, Michigan and Ohio.